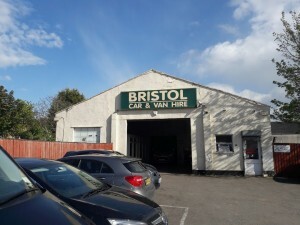 Bristol Car & Van Hire are a local business with a personal service. 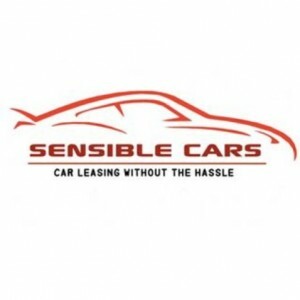 Hiring Cars, Vans, MPV's, & Minibuses. 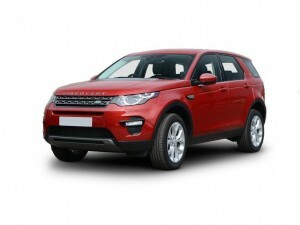 Our attention to detail and customer care policy are of the utmost importance to our continued business success.